Advice and Feedback: Mondays 10.30-11.30 and Tuesday 10.30-11.30. 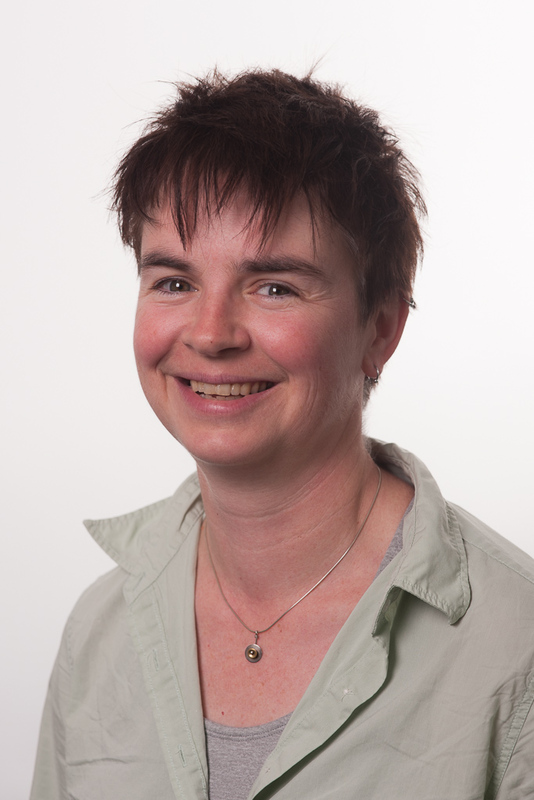 Cath Lambert is PhD Programmes Director in the Department of Sociology. Cath's teaching and research activities reflect her longstanding interest in education, and include the development of critical methods for researching, writing and teaching. Her work includes exciting projects and adventures in research, teaching, art, writing, performance, serious play and collaborations of different kinds. Cath also works in the areas of gender and sexuality. She is an active member of the Centre for the Study of Women and Gender and her work contributes to the Sociology Department's Inequalities and Social Change research theme. She has published in the areas of school leadership and masculinity, gender and sexuality, higher education, research based learning, critical and participatory pedagogies, queer theory and live sociology and art. She collaborates with the live art organisation Fierce Festival to explore the pedagogic value of live art as well as with Vincent Dance Theatre and Birmingham based Theatre Company Stan's Cafe. Her book The Live Art of Sociology was published by Routledge in 2018. She convenes and teaches Sociology of Education and Queering Sociology and together with Dr Maria do Mar Pereira, Ways of Knowing: Gender, Bodies, Power. Lambert, C (2017) 'Queering Identity: being and becoming queer in the art work of Cassils', in N Monk, M Lindgren, S McDonald and S Pasfield-Neofitou (eds) Reconstructing Identity: a transdisciplinary aproach, London: Palgrave Macmillan, pp 131-155. Lambert, C (2016) 'The affective work of art : an ethnographic study of Brian Lobel's fun with cancer patients', The Sociological Review, 64(4): 929-950. Lambert, C (2011) ‘Psycho classrooms: Teaching as a Work of Art’, Social and Cultural Geography, 12 (1): 27-46. Radical Pedagogies; Gender and Class in Higher Education; Gender, Education and Social Exclusion in India; Critical Education in Korea; Educational Activism; Feminist and Queer Theory; Cultural Studies; Political Aesthetics.